5± acre oceanfront lot minutes from Ucluelet. Affordable, water access only. SW facing low bank waterfront/extensive frontage. 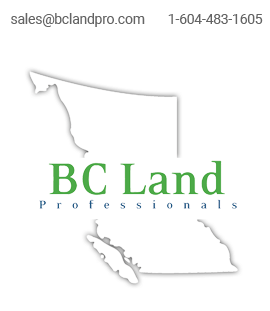 Ideal Investment and Recreation property on the door step to some of BC’s best fishing grounds.